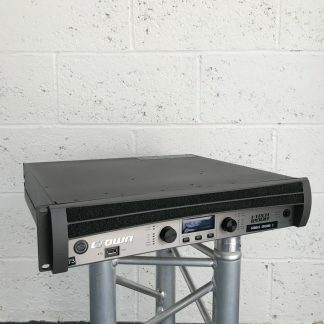 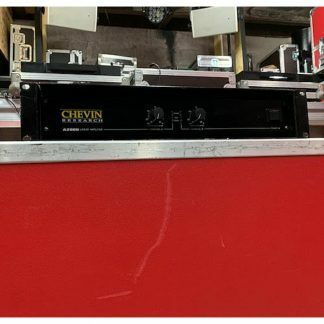 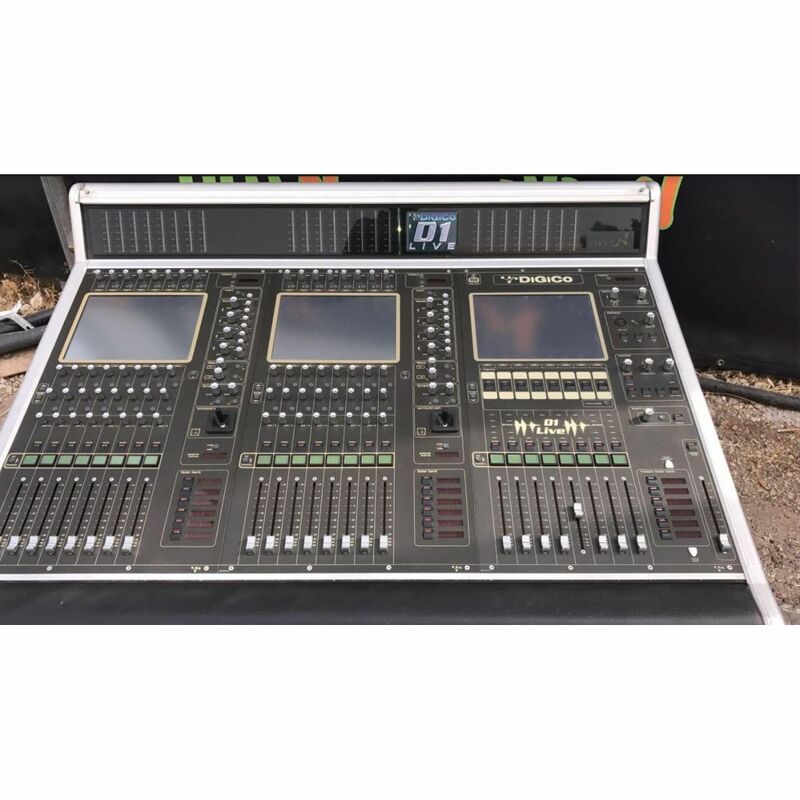 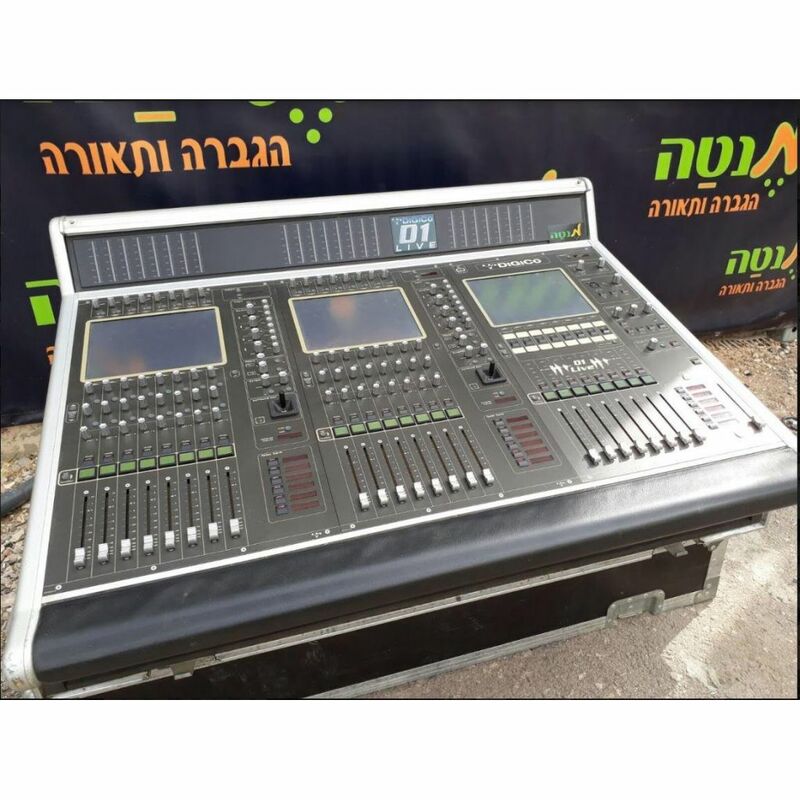 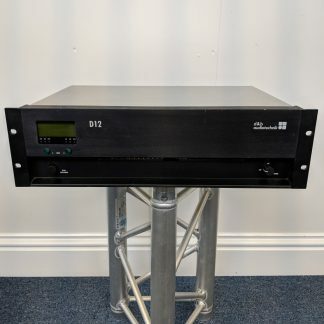 For sale a used Digico D1 Live Digital Mixer that is in good condition and the price shown is for 1 x Mixer. 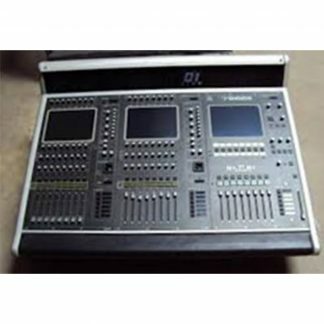 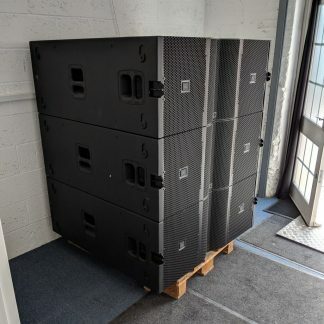 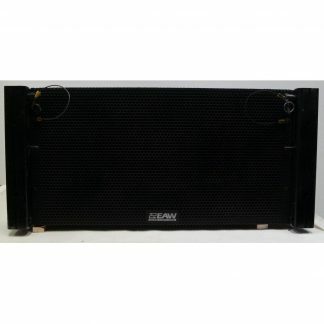 Also includes single flightcase. 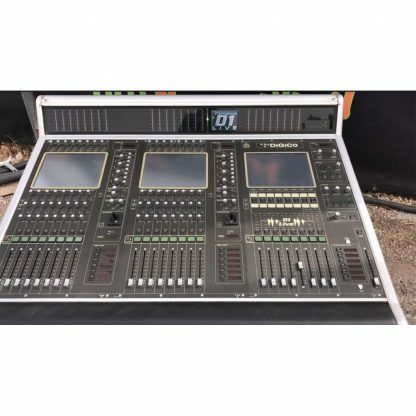 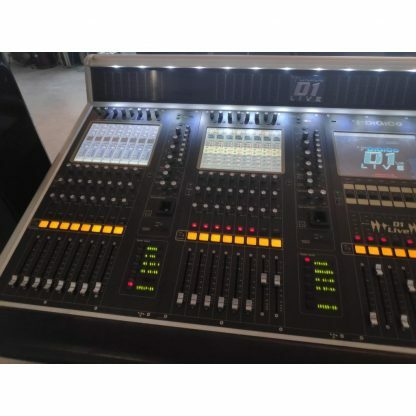 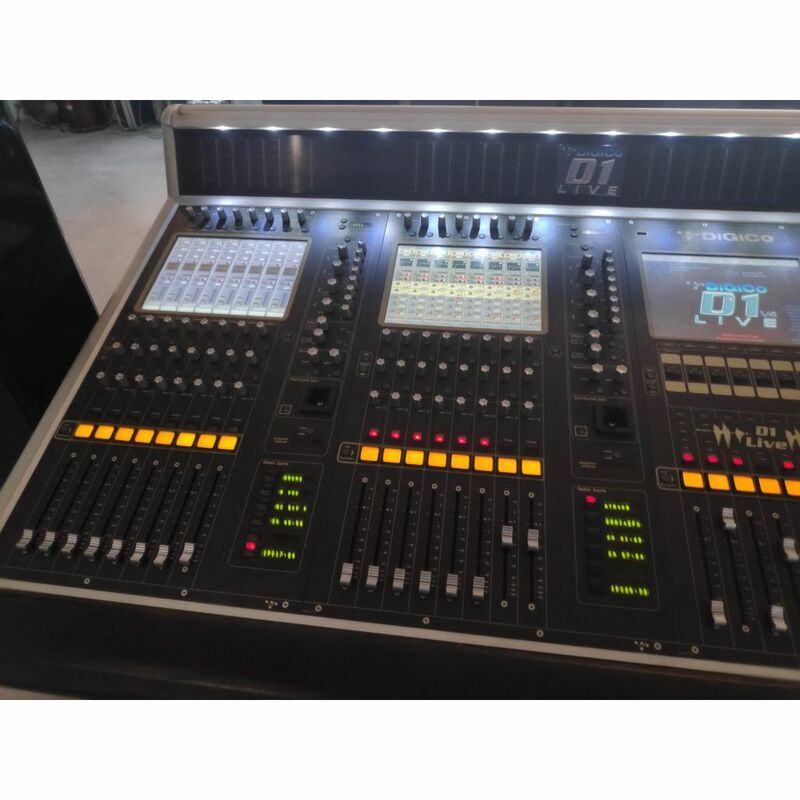 Used Digico D1 Live Digital Mixer.